We strolled up Vaci Ucta pushing Willow in her pram towards the Budapest market. Old ladies, married couples and families streamed out of the Budapest Central Market carrying their shopping. The market itself was famous, designed by Gustav Eiffel. The tram stop we were looking for was right out the front of the market. From here we were going to a place we thought would be fantastic to see! The Momento Park just out of the city! In the distance, the sounds of the tram rattling towards us made us get ready to board it quickly. 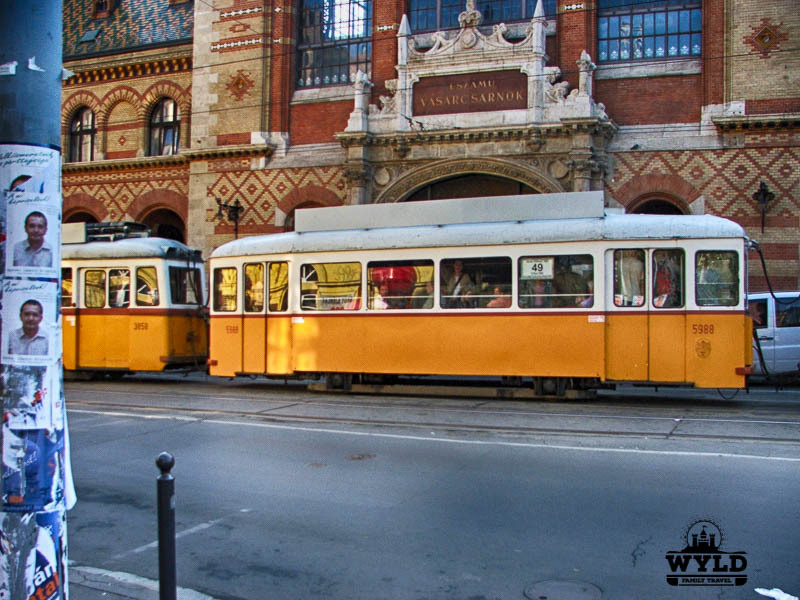 The trams in Budapest are old. Old style trams that rattle, shake and generally move along at a slow pace. Many looked like and felt like they have been in use since the communist days of Hungary. The old tram arrived at our stop. The biggest challenge was getting Willow’s stroller into this ancient trolly car. Small doors and steep steps greeted us. Willow was being taken out of her pram by Rebecca while I quickly folded up the pram and jumped on before we rattled and rolled off. There was no messing around by the driver and we were quickly off across the Szabadság Híd bridge to cross the Danube at the southern end of the city centre. It may very well be poetic that these old trams were communist era since we were headed to a park that displayed communist statues. When we visited a few years back you needed to catch a tram and then a bus. The tram from Fovam Ter (the Grand Market Hall. The tram to take is the No.2 to Kelenfold Vasutallomas metro station then a bus). The memento bus stopped right out front of the Budapest statue park at a small bus stop on the side of the road. The bus driver was much more patient than the tram driver and happily waited while we got ourselves and the pram off the bus. He also gave a big wave to Willow as he pulled away. 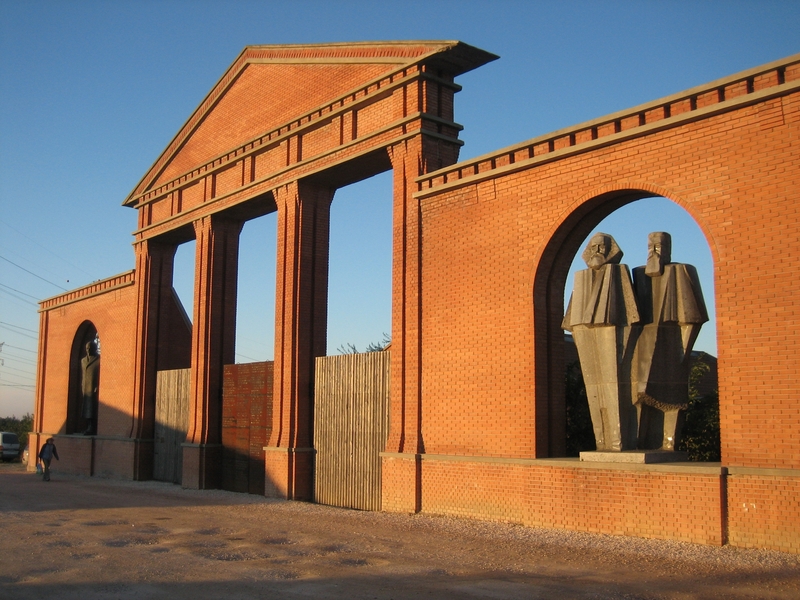 A Memento Park Budapest guided tour is available. See below for bookings. 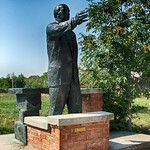 Memento Park or Statue Park Budapest, as it is sometimes referred to, lies on the outskirts of Budapest. The park contains 42 statues from the Communist era of 1945 through to the fall of Communism in Europe in 1989. The majority of the Communist statues and Budapest monuments were immediately removed from the places they had stood all around the city and are now the basis for the current collection of statues in the park. 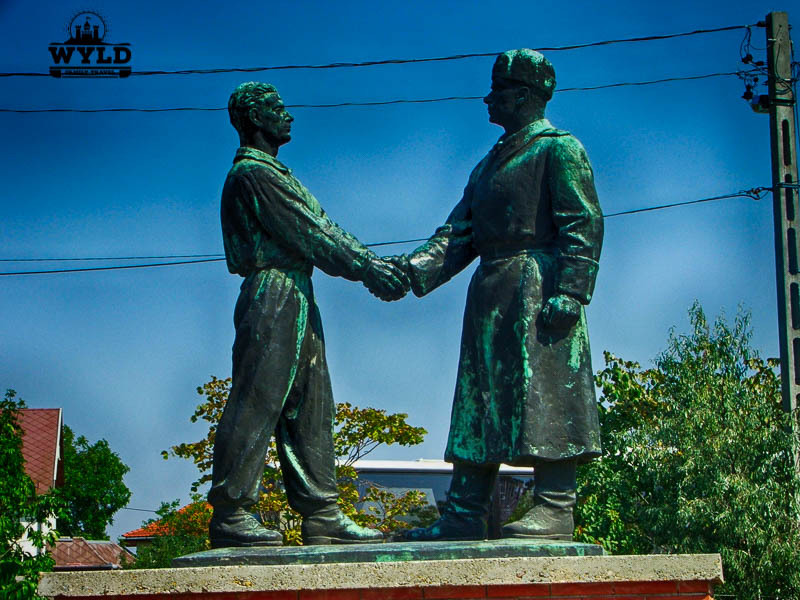 On June 29, 1993, which was the second anniversary of the withdrawal of the Soviet troops from Hungarian territory, the Memento Park celebrated a grand opening as a public outdoor museum. As we walk around the Memento Park Budapest you got a feeling that presentation could be better. The upkeep of the lawns and mowing could be better but we were not there to see weeds and grass. The path was good to push the pram around even though it was a stone path for most of the way around. The Budapest statues in themselves were amazing some big, some small. All were a significant part of the communist history of Hungary. There was a small shop at the park where you could buy some souvenirs and basic food and drinks. All in all, we enjoyed our time out there as we both felt it was such a unique experience! Rebecca’s friend in the picture above stood 6 meters tall. The statue was a brute called The Republic of Councils Monument. It was based on a 1919 revolutionary poster. Completed in 1969 the statue sat in Városliget city park. This statue dominates your eye line at the park. Our 10-month-old slept unaware of these communist giants surrounding her. “These statues are a part of the history of Hungary. 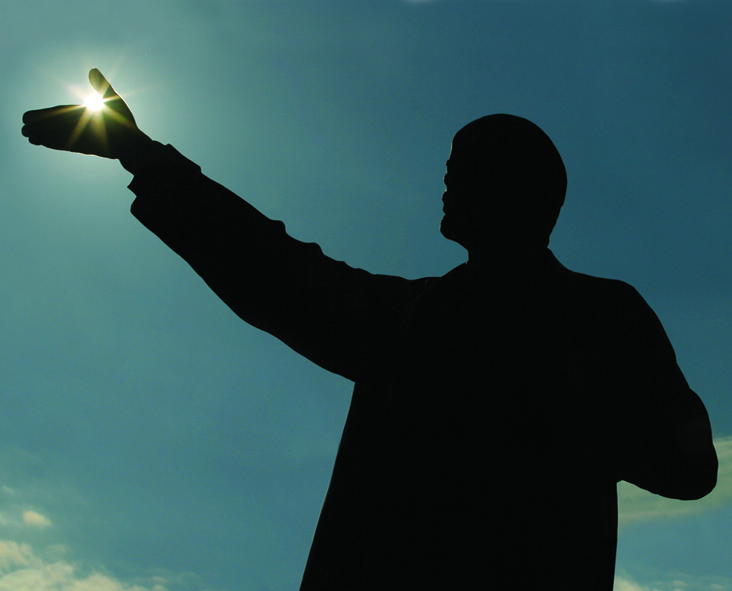 Dictatorships chip away at and plaster over their past in order to get rid of all memories of previous ages. Democracy is the only regime that is prepared to accept that our past with all the dead ends is still ours; we should get to know it, analyse it and think about it! Logistically Memento Park Budapest is 20-30 minutes away from the city plus transfers at the metro station onto the memento bus. Is it worth it? TOTALLY! There are not many sites around Europe displaying this sort sculpture, art and history. It would have been easy for these statues of Lenin, Marx, Engels (all Soviet communists), as well as Hungarian Communist leaders such as Béla Kun, Endre Ságvári and Árpád Szakasits, to be lost to the world when the dictatorship fell. The people of Hungary and their government should be congratulated for keeping these monuments for future generations to see and experience. They continue on today as reminders of another time when our world was a different place to today. Whether it was worse or better is debatable. Budapest Memento Park walks with a historian. 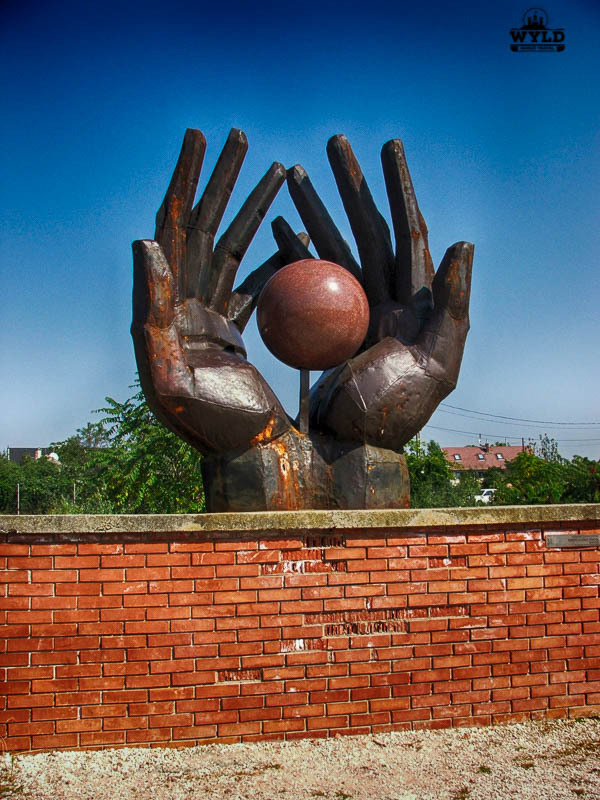 Explore Budapest’s phenomenal Memento Park, in the company of a historian, and see where the most important Communist-era statues and memorials were relocated after the fall of Communism. Learn about life during the decades of totalitarian dictatorship. I really loved Budapest! It was like old Eastern Europe met Western. We didn’t make it to Memento Park bc there were just too many other great things to do in the city! We would love to visit Budapest one day soon. Quite interesting to see all these statues, it would be great to see I’m sure. Will keep Memento Park in mind when we arrive in Budapest in the near future. Dam it. I missed out on this place on my only visit to Budapest. I am sure I be passing through as its so close to me and this park looks totally awesome. Great post. Budapest is the best! We only got 1 1/2 days there because it was the first stop on our cruise, but definitely will need to go back and explore more. Glad you enjoyed it as well! Loved Budapest but sadly didn’t get to go here as I was super ill so most of my time was spend huddled in bed! Just another reason to go back I guess! Thanks for the guide! Your pictures look gorgeous in the golden sunlight. I love old trams in cities, I think they add so much character. I’ve only heard good things about Budapest! I only visited Budapest once, but briefly as I was on my way from Romania to Poland. Lovely post, really informative. It makes me want to go back and actually visit it. Happy travels and the best of luck on your European adventure. It sounds really great :). I’ve never been to Budapest. Great to see another piece of it. It would be great to explore all the statues. Thanks for sharing. Looks like such an interesting spot! I love when there is a ton of history to go along with sculptures like this. 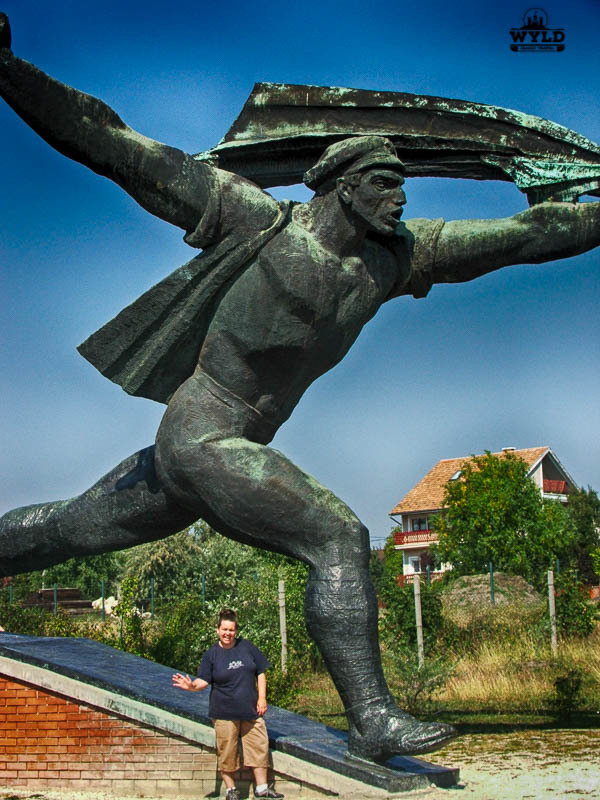 We are heading to Budapest later this year–we will have to put Memento Park on our itinerary! What a wonderful site! Love! I absolutely adore Budapest as I think it has everything for everyone! Never been to this park though! I’ve never been to Budapest but I would love to go! Your pictures are amazing (they really give a perspective to the size of the city)! Those trams do look quite old! Sounds like a very interesting sculpture park. I love the historical aspect of it. This is really interesting, like an outdoor historical/artistic museum. Shame that it isn’t maintained very well, but maybe that could add to the rustic ambiance. exists in the area where? It costs just one ticket worth of 350 HUF and shows the modern face of Budapest.